discovered—it’s because the writing was wrong. it! Thankfully ;p just Elena’s POV. The Arrival. I can’t wait to get it into print! your current inspirations/obsessions? Share them, I’d love to hear. I am also obsessed with the Game of Thrones and am on book 5! 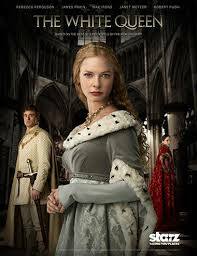 I may have to check out The White Queen. Looking forward to following the progress of the Afterburn!! !